Shopping for Tommy Boy Pop! Vinyl Figures? "If at first you don't succeed, lower your standards." 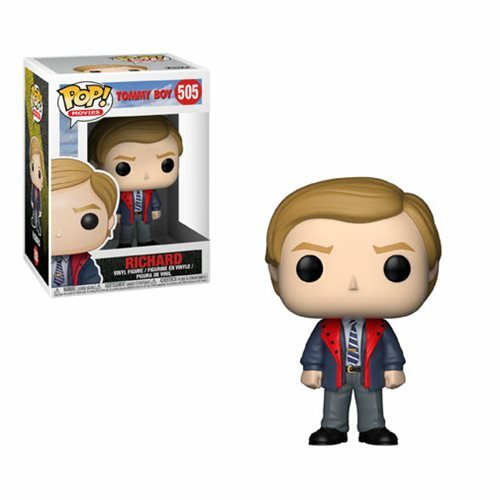 The hit comedy film Tommy Boy joins Pop! vinyl! Packaged in a window display box, this Tommy Boy Richard Pop! Vinyl Figure #505 measures approximately 3 3/4-inches tall. Ages 3 and up.